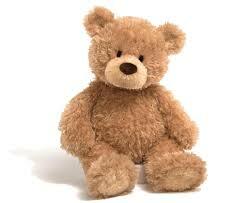 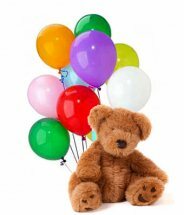 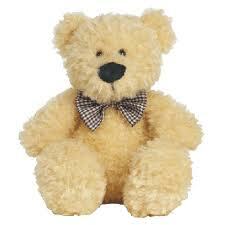 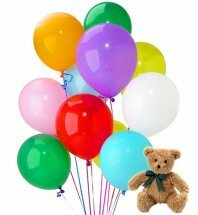 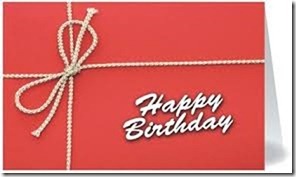 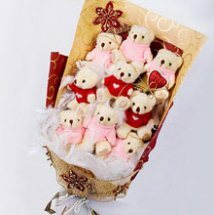 Stuffed toy teddy bear, it's time to send cuddly cute teddies to Delhi, Mumbai, Chennai, Bangalore, Pune, Kolkata and India. 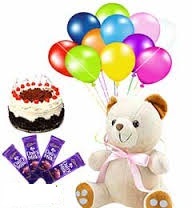 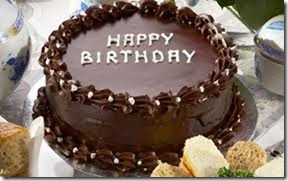 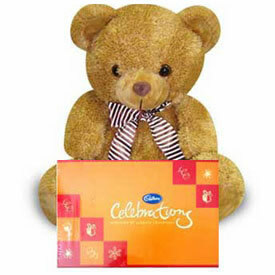 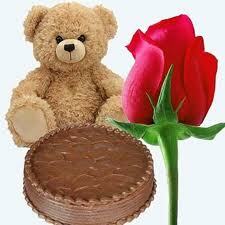 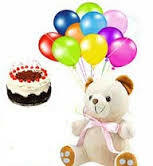 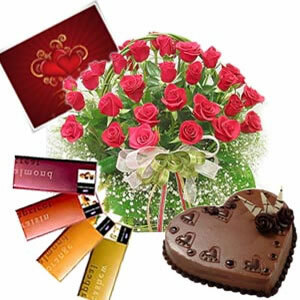 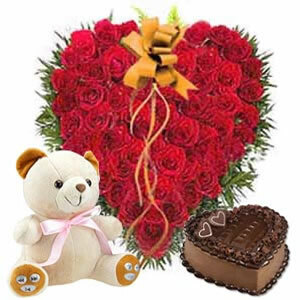 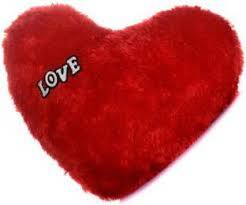 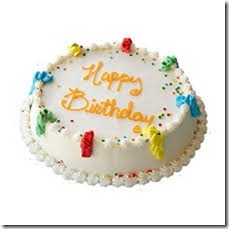 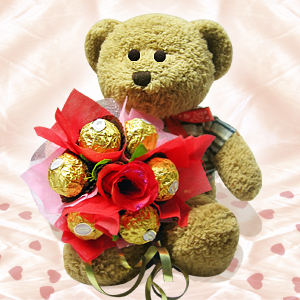 Compliment four feet teddies with cakes, chocolates, cookies, sweets, flowers and heart shaped chocolates. 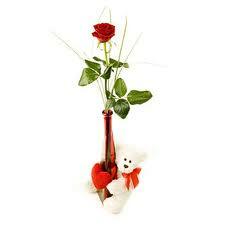 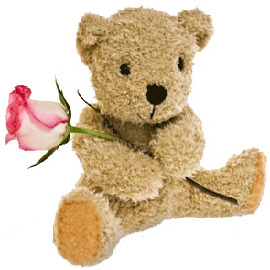 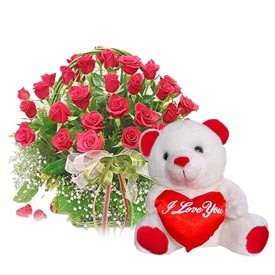 Your girlfriend will love one foot teddy with red roses. 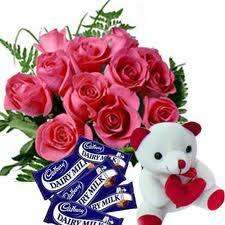 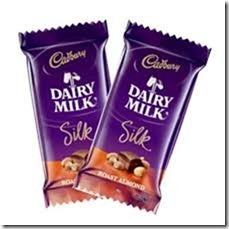 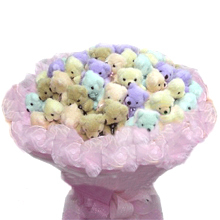 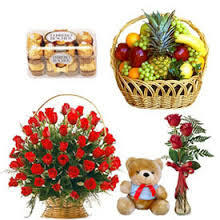 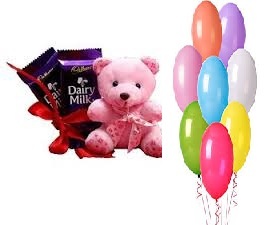 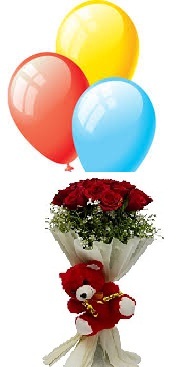 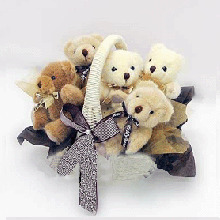 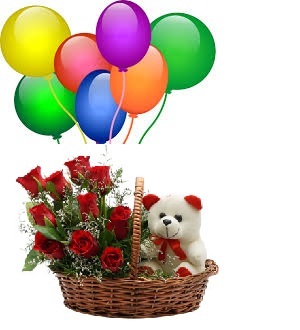 Our bouquet of 8 teddies is in heavy demand along with lilies delivery with a lot of emotions.